Reuzel Beard Foam deodorizes your beard and absorbs quickly helping to tame and control. 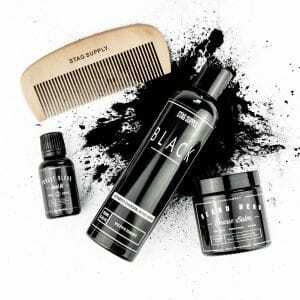 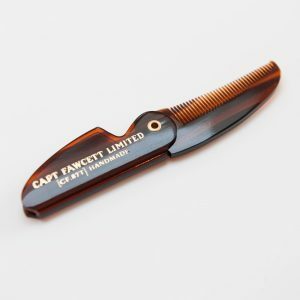 You’ll look well-maintained with a beard that’s incredibly soft and groomed. 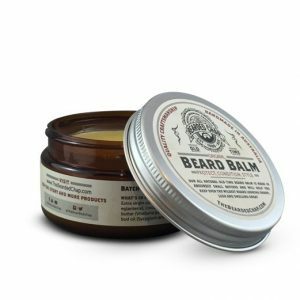 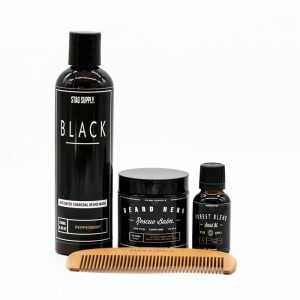 Formulated to soothe and condition your beard and the skin underneath to reduce itch, beardruff, promote thicker hair, tame rogue hairs, repair split ends, and to soften coarse hairs all while knocking out that funky smell. 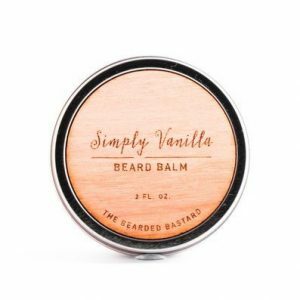 Instantly makes your beard appear thicker, and keeps your beard moisturized throughout the day. 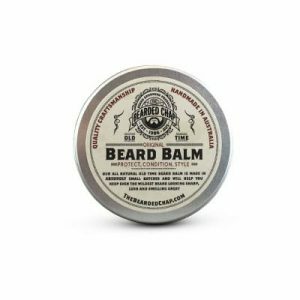 Easy to work with leaving your beard and mustache full, soft, and healthy. How to Use: Dispense 2-4 pumps into palms and distribute evenly through a clean towel dried beard, mustache and face. 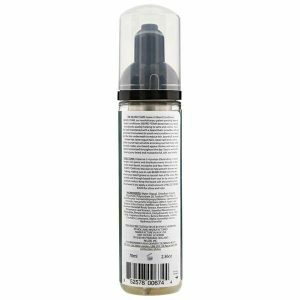 Make sure to rub Reuzel Beard Foam into the skin, making sure to rub into the skin where your beard grows to nourish hair at the roots. 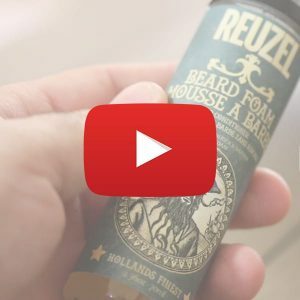 Next, spread Reuzel Beard Foam through beard from root to tip using a wide tip comb to keep the beard soft and smelling fresh. 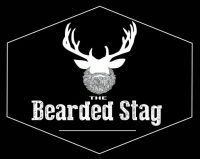 Leaves funny feel in beard and smell isn’t really something I’d ever choose. 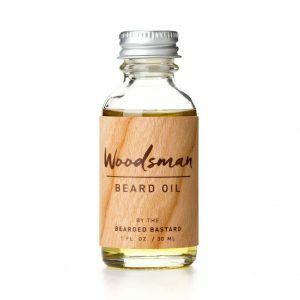 Not bad but doesn't leave my beard as soft as oil does. 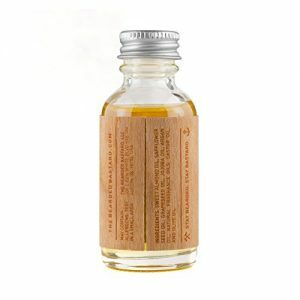 Arrived with a crack in the plastic bottle. Pretty disappointed.